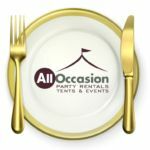 The All Occasion Rentals Tents & Events Blog features advice from industry insiders and our own event coordinators! Pam, Melissa and Nikki were a huge help with a last minute rental of chairs, tables and wine glasses for a 60th birthday party (when another local rental company was unresponsive). Easy booking.Everything was delivered as promised, and the party was a big success. Professional and top notch. Nothing hidden, and competitive pricing. All Occasion Rentals has been serving the Reno area for more than 20 years! 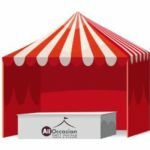 Over the last two decades we have had the privilege of assisting our loyal customers with events large and small. If you’re looking for a premier party rentals supplier; You found us! 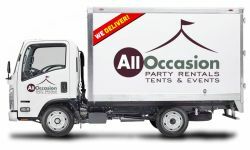 Yes, All Occasion Rentals is your full service party rental center. We service all of the surrounding areas including: Sparks, Carson City, Minden, Gardnerville, all of Lake Tahoe, Truckee, Fernley, Fallon Susanville, Portola and Quincy. 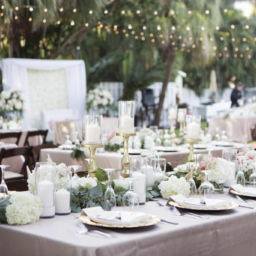 Your imagination will go wild with the NEW amazing inventory we have for you to choose from which includes over 30,000 linens. 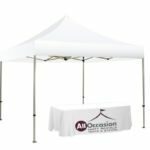 Not only do we have a great variety of equipment available, our staff is more than happy to help you plan your event, right down to the last detail. 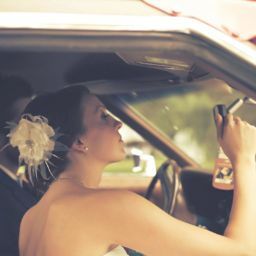 We will help you anticipate those things you’re going to need for your event. As well as party rentals, we offer the best customer service anyone can provide.